Our American Network - Another Reason We LOVE Brett Favre: His Hall Of Fame Speech! 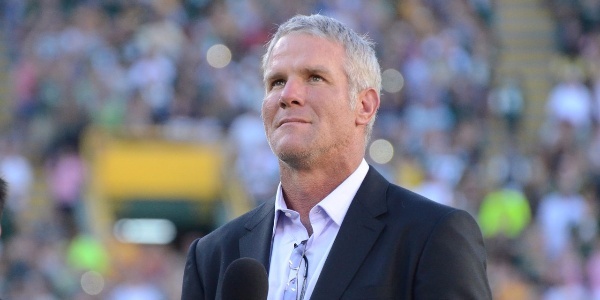 Another Reason We LOVE Brett Favre: His Hall Of Fame Speech! We listen to Brett's wonderfully-heartfelt acceptance speech.